John Allen Chau was killed by the protected tribe off North Sentinel Island. Port Blair: The American national killed by Sentinelese tribesmen in the Andamans last month was pursuing a “planned adventure”, the National Commission for Scheduled Tribes (NCST) has said. There are many primitive tribes like the Sentinelese in the Andaman and Nicobar Islands, contact with whom is prohibited for outsiders, the commission’s chairperson Nand Kumar Sai told reporters in Port Blair on Tuesday. 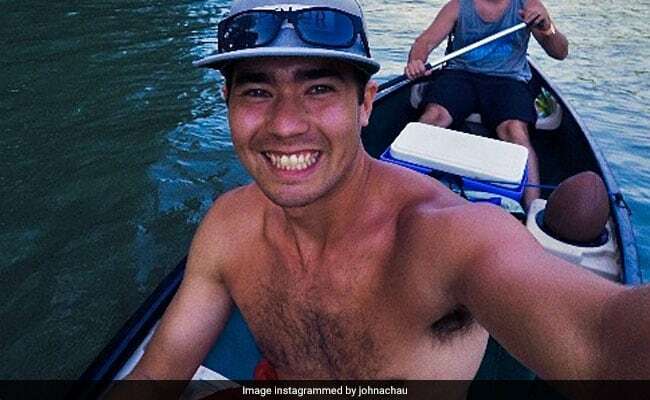 John Allen Chau, 27, was killed by the protected and reclusive tribe off North Sentinel Island after he reached there with the help of some fishermen. Efforts are on to identify other people who assisted him in his journey, Mr Sai said, adding that so far, seven people have been arrested in the case. “Foreign nationals always had an eye on the primitive tribes of these islands and made several attempts in the past to make contact with them. We need to protect such tribes and their habitat should be completely closed for outsiders,” Sai said. The North Sentinel is one of the 29 islands in the Andamans where till June foreigners had to take special permission — the RAP — before being allowed to visit them.